A major challenge healthcare facilities face daily is protecting sensitive data and patient files in a technologically advanced world. More than ever, hackers and identity theft thieves are targeting healthcare facilities and their sensitive data. Data, information and operational threats to security are attempted through several channels – and via both technological and human intervention. If ignored, healthcare facilities will experience a significant impact on employee, patient and security material safety. The effect on healthcare costs and budgets is significant. Becker’s Hospital Review estimates “data breaches cost the industry about $5.6 billion each year”1. In the first part of this article, I will discuss five cyber security threats and identify key strategic recommendations from professionals to thwart attacks. What is it? Currently the most prevalent cyber security fiasco in the healthcare industry. By definition, ransomware “works by infecting a computer, locking users out of the system (usually by encrypting the data on the hard drive), and then holding the decryption or other release key ransom until the victim pays a fee, usually in Bitcoin.”5 This type of cyber attack has skyrocketed in frequency within the last few months. Nearly 50 attacks have been recorded worldwide, particularly in England and Russia. Who are most vulnerable? 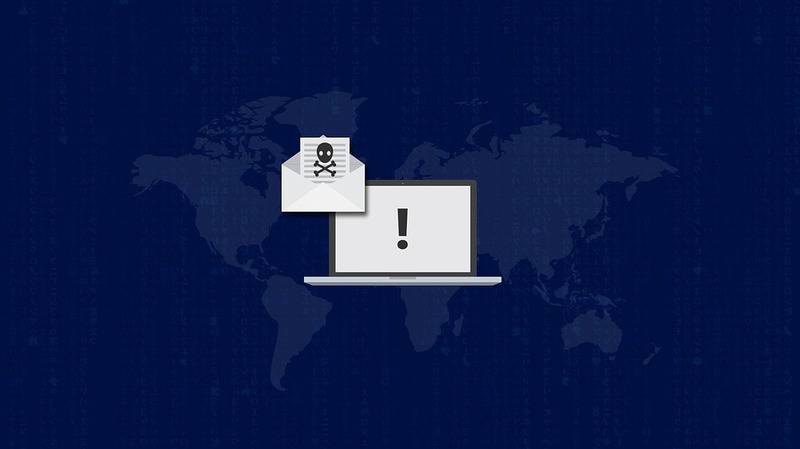 Ransomware tends to target larger facilities rather than individuals. High profile businesses that have the funds to pay the large ransom. Any computer that has a weak security system, or computer software that has not been recently updated. How can I prevent this attack? Develop a contingency plan in the event of a ransomware attack. Avoid untrusted links. Be wary of spam and phishing in emails or messaging programs. Always back up your files as a precaution. Most importantly, install security software programs and maintain updates. Additional help can be found on this YouTube discussion. What is it? Phishing attacks are usually accessed through emails requesting sensitive information or login credentials. They are sent by businesses or personal accounts disguised to trick the victim into believing they know the sender. Phishing is ultimately used to collect private and sensitive information about a patient or healthcare facility for a variety of reasons. Who are the most vulnerable? Any healthcare facility that uses EHR, emails, or online databases. Virtually anyone is prone to this type of attack. They are more common than other cyber security threats, but very preventable. How can I prevent this attack? Always be aware of suspicious emails that requests sensitive information. When in doubt, confirm the legitimacy of the request by speaking to the sender, if possible, or the IT department. Becker’s Hospital Review recommends “doctors should always closely evaluate any requests that come in for file sharing, ensuring it's a real request from a verified healthcare professional before sending anything.”1 Lastly, install security software programs to monitor any threats and maintain updates. What is it? Similar to ransomware, malware takes advantage of phishing attacks and access your network through encryption and software vulnerabilities. Malware attacks can be hard to decipher; installing security programs will prevent any attacks from occurring. Who are the most vulnerable? Any healthcare facility that uses EHR, emails, or online databases, and hospitals who have weak security software. Just like phishing attacks, virtually anyone is prone. How can I prevent this attack? Exercise security methods similar to phishing prevention. Always be aware of suspicious emails that requests sensitive information. When in doubt, confirm the legitimacy of the request by speaking to the sender, if possible, or the IT department. Again, Becker’s urges close scrutiny to ensure the request came from a verified healthcare professional. Lastly, install security software programs to monitor any threats and maintain updates. What is it? Mobile devices running mobile applications, such as mHealth, are a risk in the healthcare industry because most mobile devices are not secure. 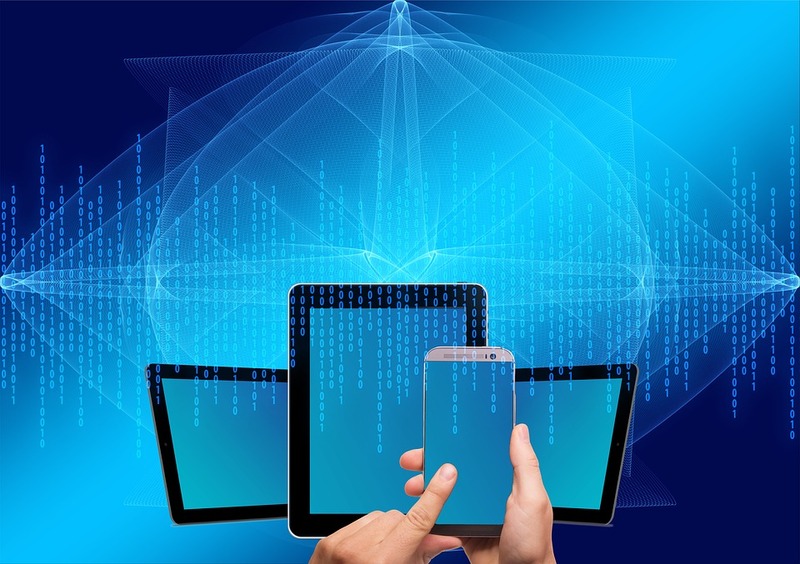 Information stored in mobile devices is a security risk because most manufacturers do not build programs to fight against cyber security threats or data breaches. Who are the most vulnerable? Organizations that use programs on mobile devices. Who are the most vulnerable? Any healthcare facility using class III medical devices. IT departments that do not monitor and scan new class III medical devices upon arrival. How can I prevent this attack? Review and scan all new class III medical devices upon delivery to any department. Assess each device to determine which ones are at risk. 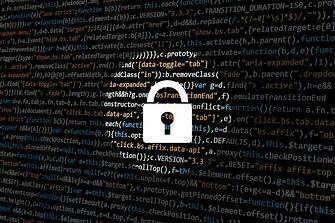 Identify current security controls, perform updates, and monitor any suspicious activity. Maintain updates and complete regular patches. Implement stronger security methods within and beyond the IT department. In part two of “10 Best Practices Against Cyber Security Threats”, we’ll highlight the remaining cyber security challenges in the healthcare industry: Encryption Blind Spots, Cloud Threats, Employees/Internal Individuals, Supply Chains, and Medical Identity Threat/Fraud. Subscribe with your email to receive a notification when part two is available! Grealish, Gerry. The Top 5 Cybersecurity Threats Hospitals Need to Watch For. Becker’s Hospital Review. 20 June 2016. Eight Top Security Threats in Healthcare. Health Data Management. 4 October 2015. Nahra, Kirk J. Top 10 Healthcare Privacy and Security Concerns for 2017. Bloomberg Law. 3 Janurary 2017. Wong, Sam. Ransomware Threat Highlighted by Los Angeles Hospital Payout. NewScientist.com. 18 February 2016. Newman, Lily Hay. The Ransomware Meltdown Experts Warned About Is Here. Wired.com. 12 May 2017. Newman, Lily Hay. Ransomware Turns to Big Targets – With Even Bigger Fallout. Wired.com. 1 Feburary 2017. Lee, Kristen. Cybersecurity of Medical Devices – The New Threat Landscape. TechTarget.com.